Dandelions have been around for centuries, but the familiar weeds with the bright yellow blooms were brought to North America by Puritans who used the plant medicinally – and maybe for wine. 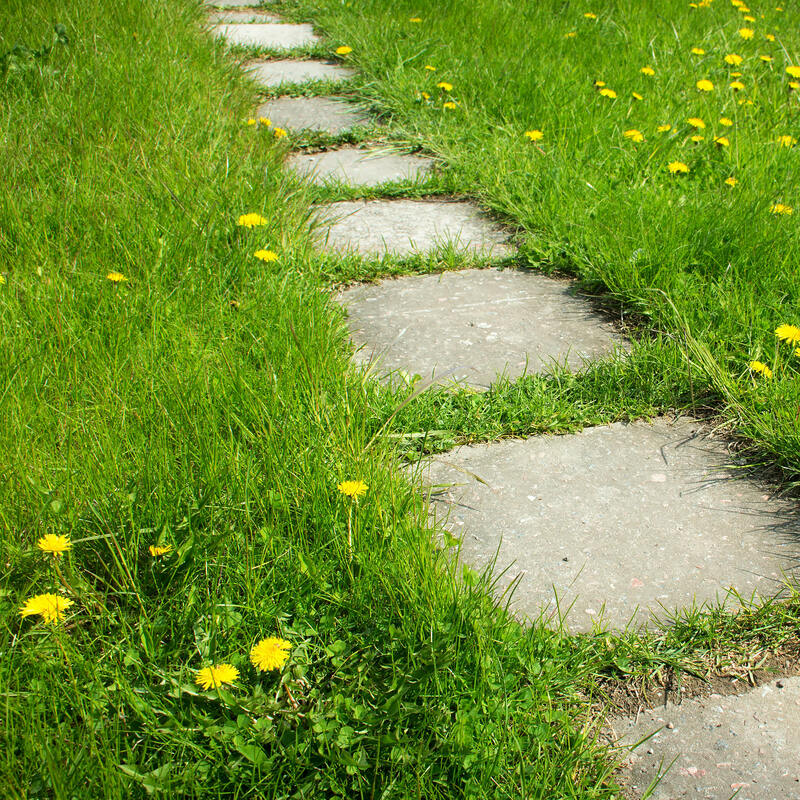 As we all know, the dreaded dandelion will infest a lawn in no time at all. There’s little doubt that you are already well aware of the identifying characteristics of the dandelion, which consist of bright green, serrated leaves, cheery yellow blooms and puffy seed heads that blow in the wind. Dandelions reproduce a couple of ways – from long, thick, sturdy taproots that can penetrate the ground to a depth of 10 to 15 feet (3 to 4.5 m.), and by seeds. In fact, a single puffball may contain at least a couple hundred viable seeds that can germinate all season long. Dandelions like moist, sunny areas, but they grow just about anywhere. They easily get a foothold in weak, thin lawn grass. Take good care of your lawn to keep it healthy and vigorous. Mow often to chop blooms before they go to seed, but set the mower a little higher to prevent the dandelions from getting adequate sunlight. You can try digging dandelions by hand, but it’s no use if you don’t get the entire root. You’ll have better luck when the plants are young and the roots haven’t developed to their full length. A dandelion tool will help. Begin your battle against dandelions with a pre-emergent herbicide before seeds germinate in early spring. Follow that with a post-emergent herbicide when plants are actively growing. Don’t mow your lawn a couple of days before and after applying herbicides. 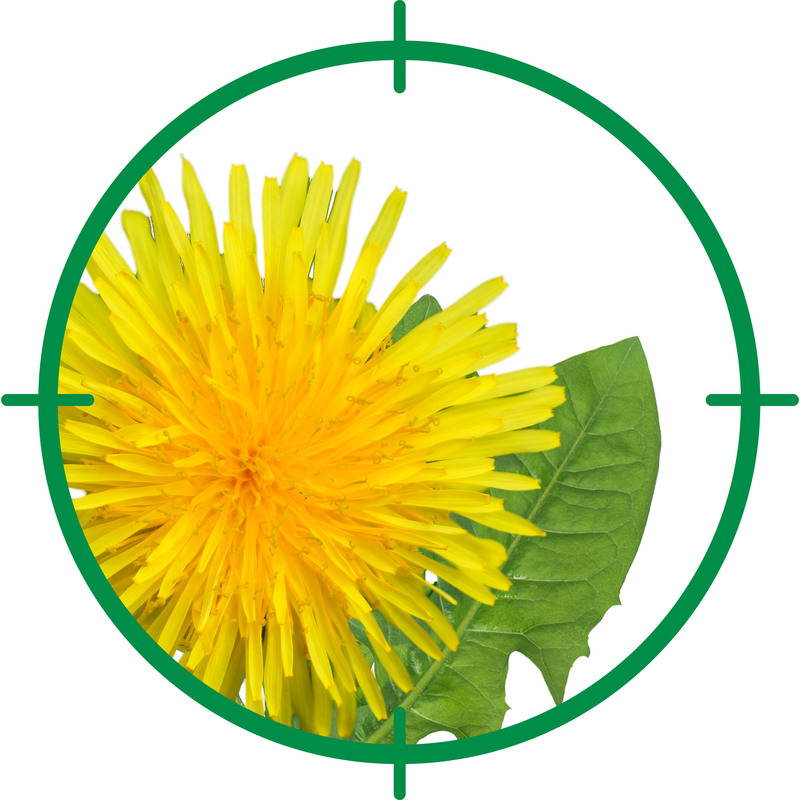 Use a ready-to-use weed killer as a spot-treatment if dandelions haven’t taken control of your entire lawn, or if you need to take care of a few plants you missed in previous go-rounds. 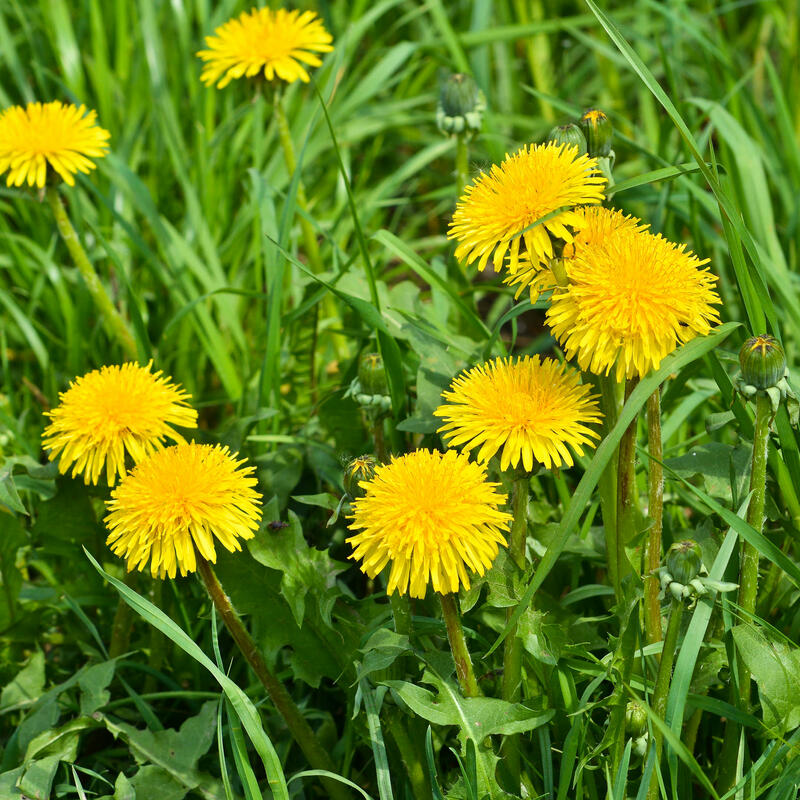 A weed and feed product will encourage healthy grass and help crowd out dandelions.